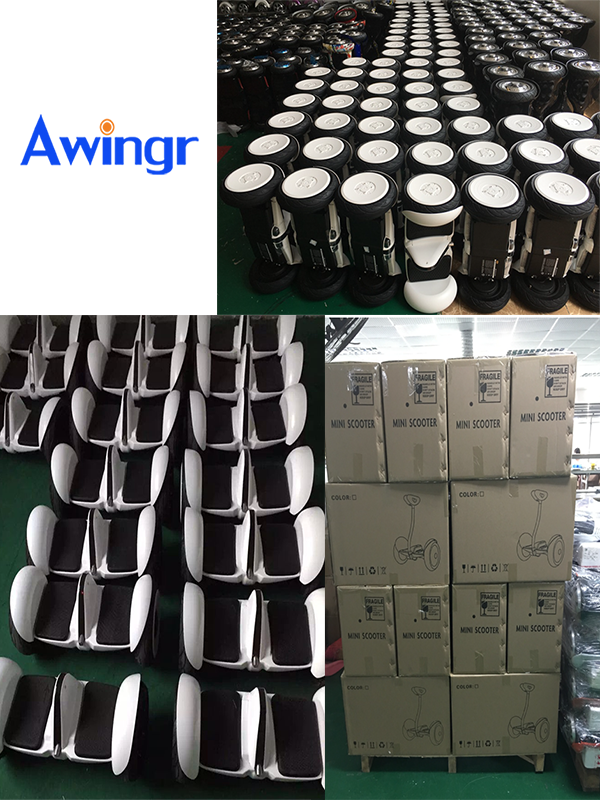 Shenzhen Awingr Technology Co., Ltd. is a professional new creative large-scale manufacturer .Our main products include solar generator , solar power bank , solar products and related products scooters. 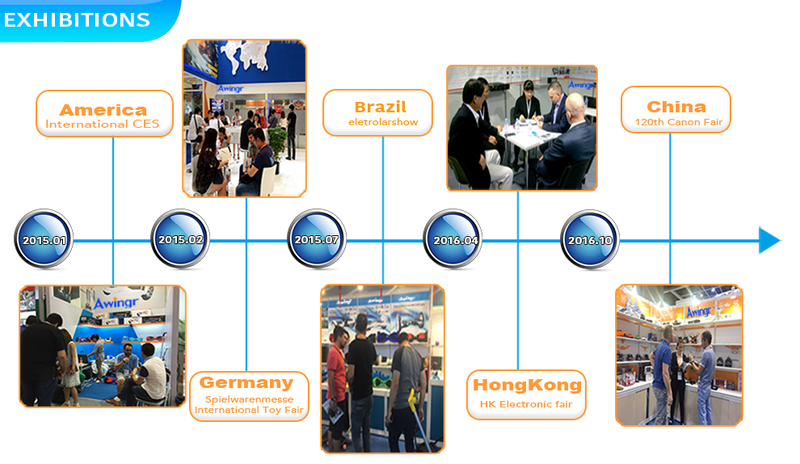 Our company was established in 2008, and we have many years of history in the solar system industry. 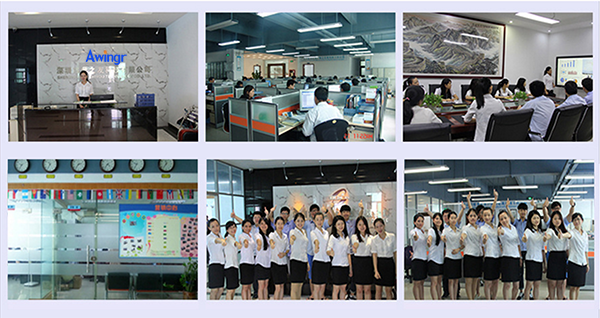 Located in Shenzhen , we enjoy convenient Sea, land and air transportation. 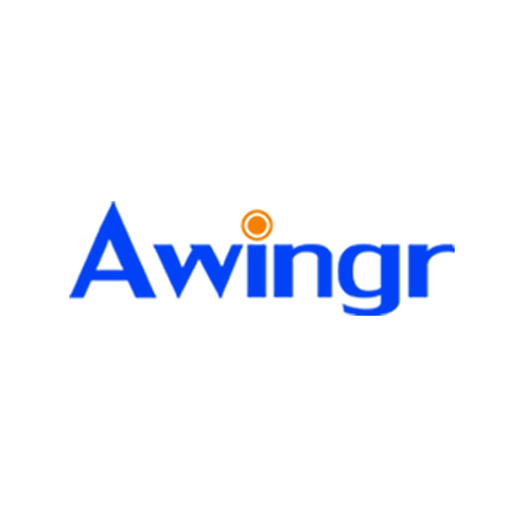 Awingr people have continuously tried to improve product quality including import Germany and Japan technology, giving our company good technical capabilities. 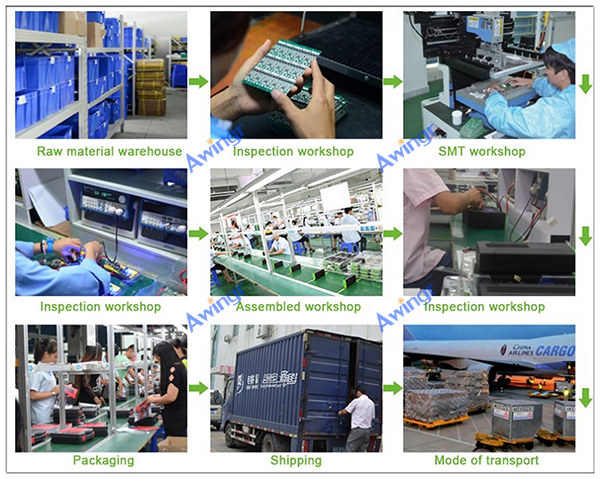 “reasonable prices, efficient production time and good after-sales service” is our tenet,we hope to cooperate with more customers for mutual development and benefits.Awingr ----Air Wing , win future ! Q: Are you manufacture ? 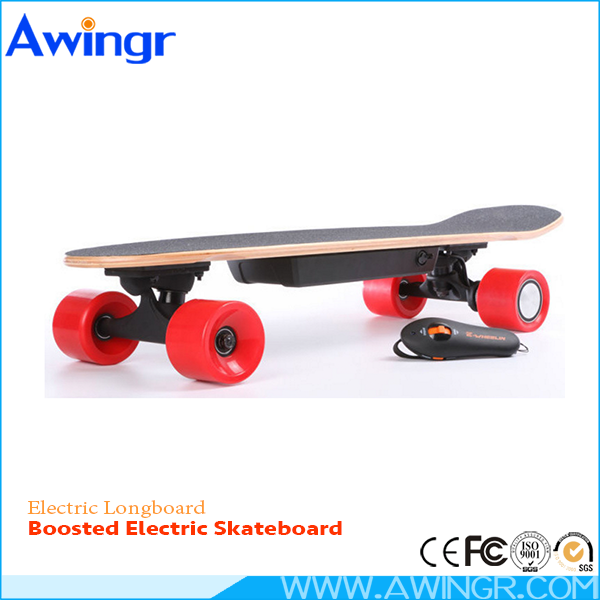 A: Yes, we are manufacture in shenzhen for more than 8 years, welcome to visit our factory . 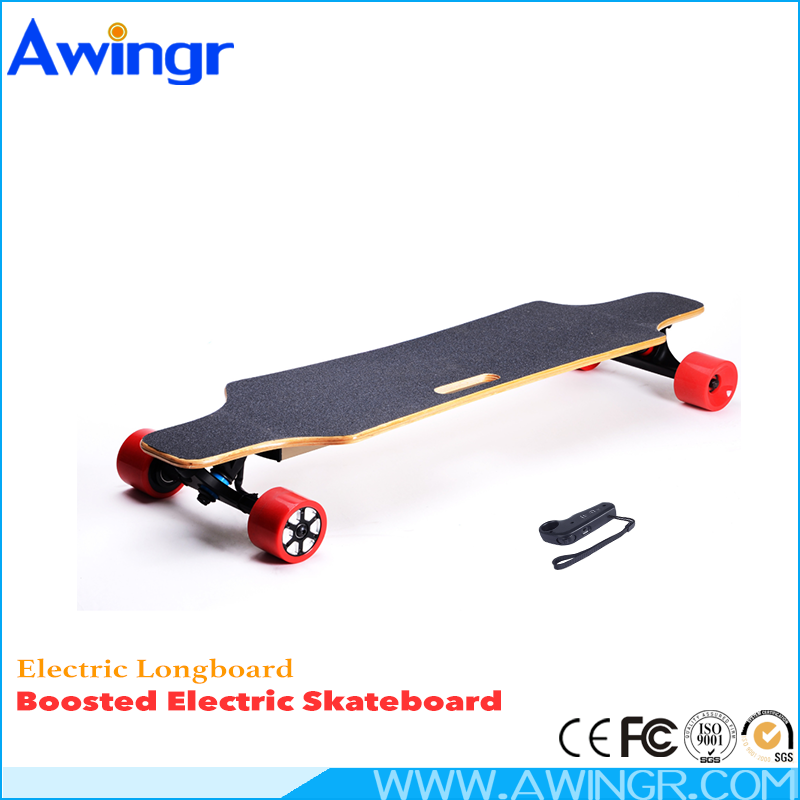 Q: Do the batteries need to be charged full for the first use? A: Yes, batteries need to be fully charged before the first use. 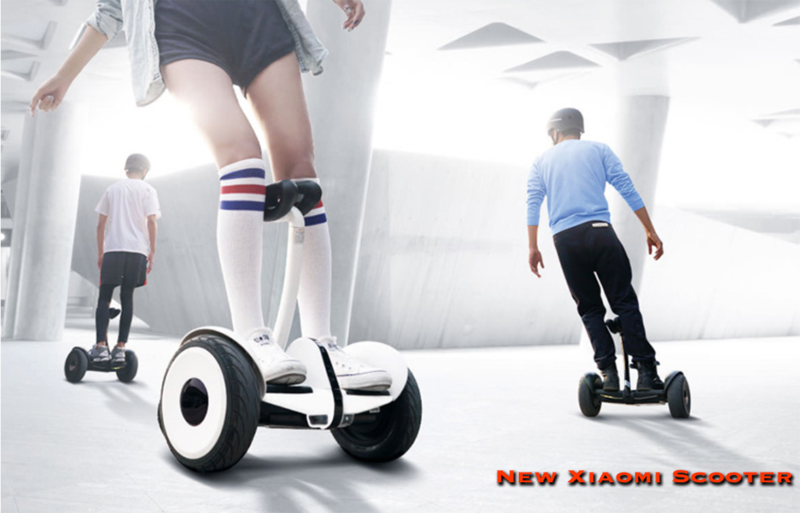 Q: Why Samsung battery is much higher than chinese battery ? 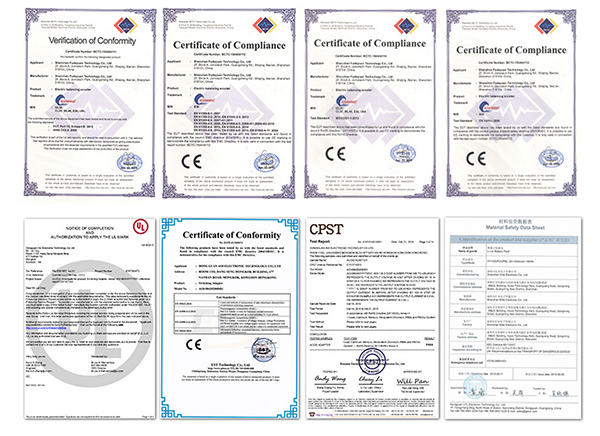 A: Samsung battery is famous brand , it represent high quality and longer battery life time . 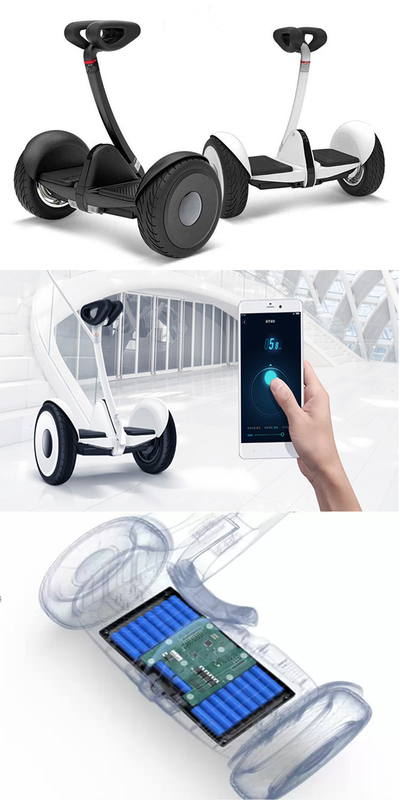 Even the same capacity , the Samsung battery will be more powerful to give power to the brushless motor . Q: How long can the batteries hold their charge? Q:Could I get a sample to check the quality? A: Sure, sample first before big order and you just need to pay the sample & shipping fee firstly, if place large order later, the sample fee will be refunded to you. Q:How can I order from your company ? 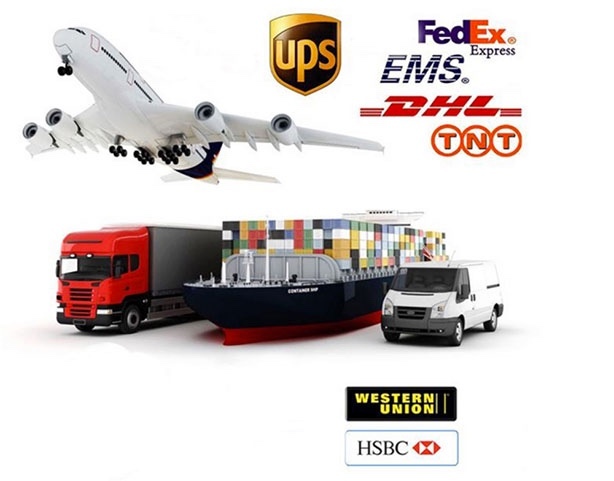 A: First you need confirm all the details and shipping freight , then I will make a proforma invoice for you . 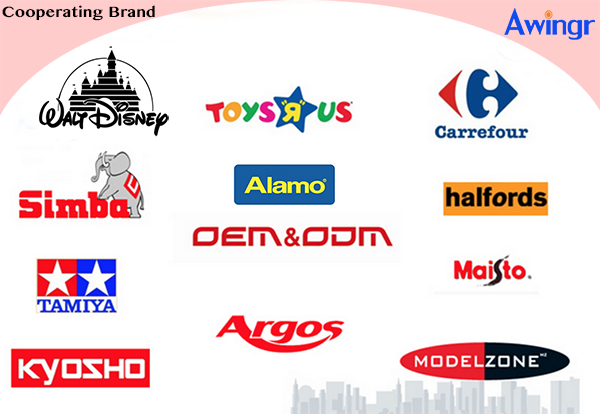 After that , you can pay us through alibaba trade assurance or TT , Western union , Moneygram, etc . 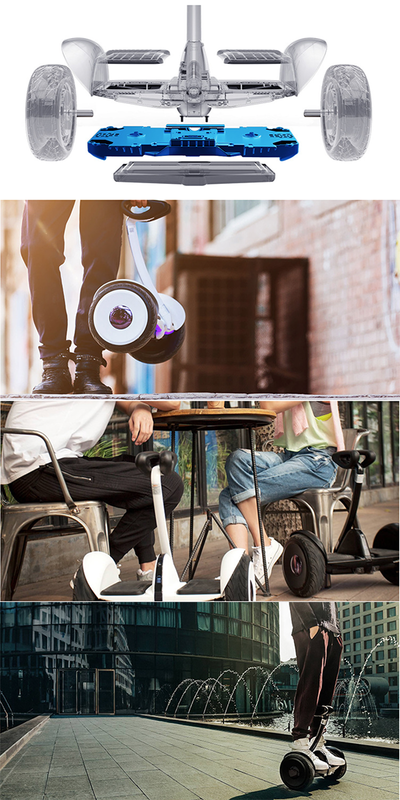 How to order this fashion Xiaomi scooter ? Please " click" here to send mail ^^.